I discovered a "gem in Sonoma County." Virginie and the team at Business Website Center were so wonderful to work with... Each one of the team took time to understand my needs and worked with me at my current level of understanding which was important so that I can now manage the site on my own with the CMS. A web hosting service is a type of Internet hosting service that allows individuals and organizations to make their own website accessible via the World Wide Web. 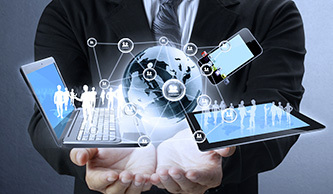 Web hosts are companies that provide space on a server they own or lease for their clients, as well as providing Internet connectivity, typically in a data center. We use incredibly secure and fast servers to ensure that your website never has a downtime and that your visitors have the best experience possible. If you are serious about your website and your business' online presence, it is imperative that you choose your hosting service carefully rather than host with one of the cheaper hosting providers located overseas. You need to make sure that the server on which your website is officed is monitored 24 hours a day, 7 days a week. You also need to ensure it remains fast, reliable, and secure, no matter what level of traffic it is receiving. Since our servers are located with the largest hosting provider in the world, you can rest assured that your company is always open for business online. No time to properly set up or manage your hosting account? Not sure what server is best suited for your type of website? No problem. We can do it for you and remove all of the stress that comes with new technology. 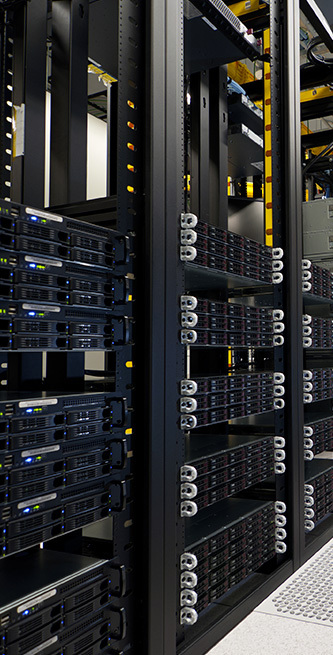 Is it time to transfer your website to a more stable and secured server? We can help you. We can also move your domain name registration, so that both your domain name and website are hosted under the same account and company. All we need is the access codes and we will arrange a smooth transition with little disruption (if any) to your existing website. Do you need a hosting plan that supports FrontPage® Server Extensions, ColdFusion, Java®, and Access database? These plans are also available. Email for additional information about these types of hosting. Buy 6 or more domain names with .COM extensions through our website and save up to 31%! Also available are Private Registration for Domain Names, Domain Name Transfer, Internationalized Domain Names (IDN), Domain Auction, Domain Backorder, and more. Ask us about the details of our website hosting plans by calling (707) 794-9999 PST. We believe in a win-win situation with each of our client and aim to develop a successful and powerful website that will work for you. 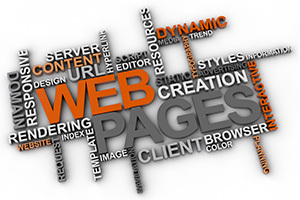 Website Hosting - Our servers are located with the largest web hosting company in the world. They offer state-of-the-art security with daily backups and 4th Generation Technology. Email Hosting Up to 500 unique email addresses on one account. Do you need more than 500 email? No problem. Do you need an unlimited email account so that you can save every single email you receive? No problem.